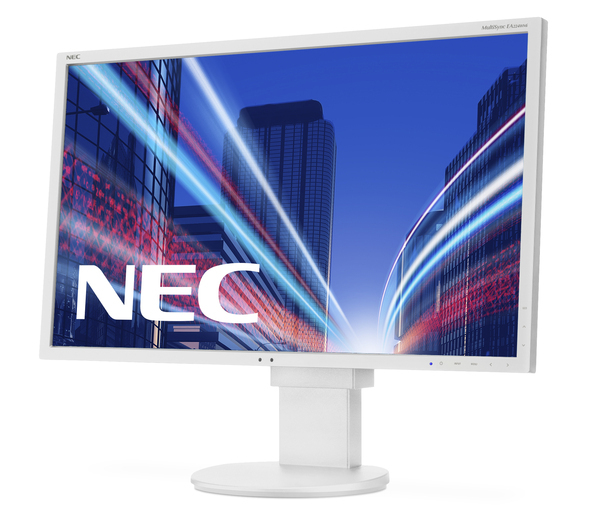 NEC MultiSync® EA224WMi features an extremely thin LED backlight panel with IPS technology which results in an ultra-modern and slim design in combination with a premium feature set for the corporate office use. Ambient Light and Human Sensors enforce the sustainable product concept while offering improved ergonomics with 130 mm height adjustability. 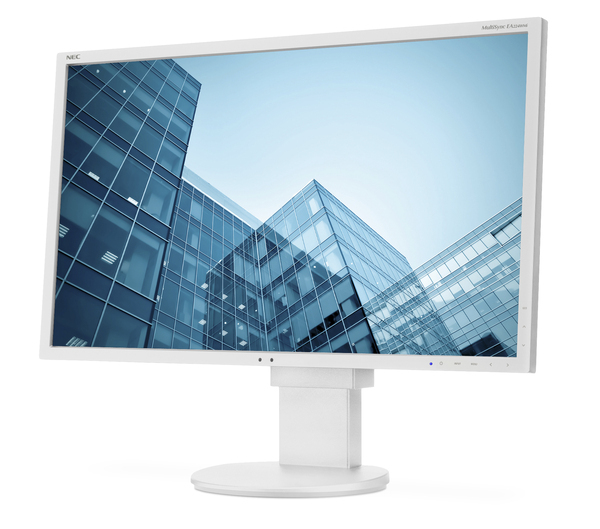 Moreover the display offers broad connectivity with three inputs DisplayPort, DVID and D-Sub. Thanks to its excellent IPS image quality with wide viewing angles in 16:9 screen format, it offers a high level of egonomic comfort. 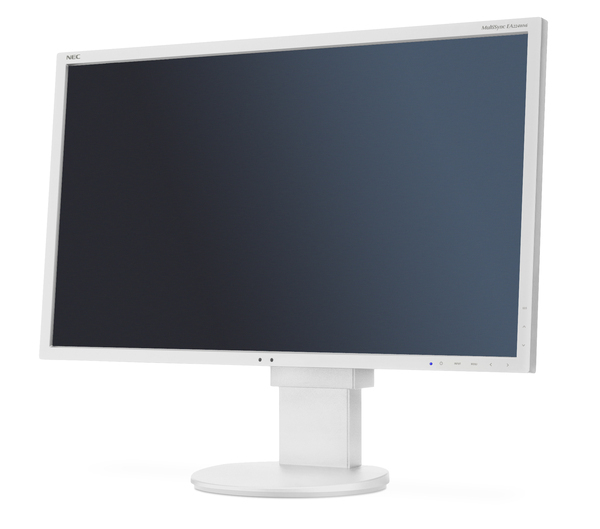 - Image display - 21.5inch 16:9 IPS with LED backlight.